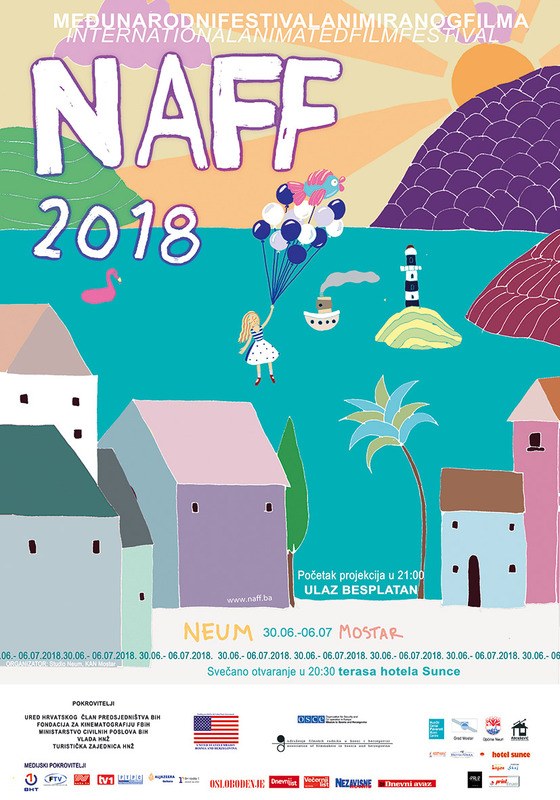 2006 Neum Animated Film Festival (Neum 08.01.2006. – 15. 01. 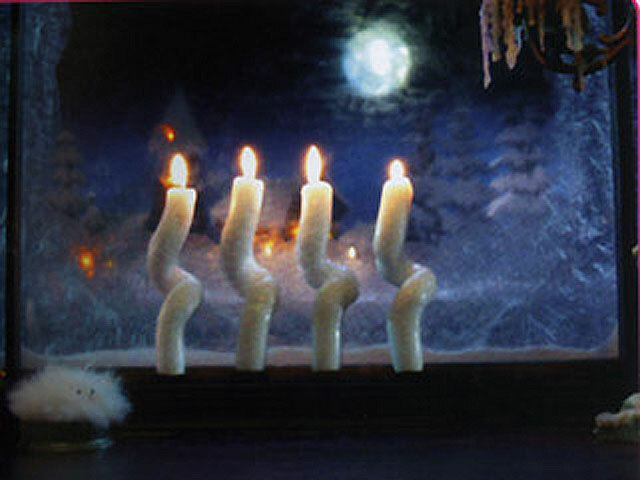 2006.) RFAF 2006 developed from three working camps of animated cartoon: NEUM 2005, MOSTAR 2004 and NEUM 2004. 68 children from Bosnia and Herzegovina, including 16 of their professors were participants of these camps. 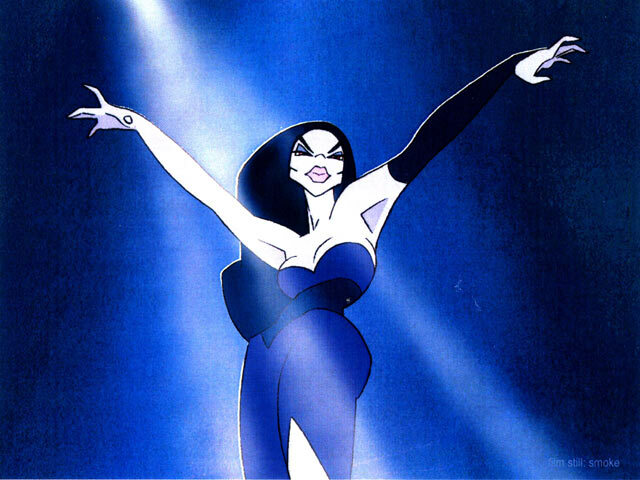 4 short animated films were made in these three camps: MODELINA, OLOVKO, MOSTARSKI LETAČI and MOJA MALA VALA. More than 80 films from 22 countries applied to RFAF 2006 out of which 48 are competing for awards. By the decision of the Jury the prize(1 000 €) for best film goes to "The Candles" made by Russian author Victor Azeev . The Jury consisted of Asaf Dzanic (Bosnia and Herzegovina), Josko Marusic (Croatia) and Robert Bubalo (Bosnia and Herzegovina). The first prize of the Festival, the Grand prix (1 500 € + art painting) goes to "King of Fools" made by German author Olaf Encke . The prize for the best 2D animation (500€) goes to film "Smoke" made by German author Claudia Romero . The prize for the best 3D animation (500 €) goes to film "Bibi" made by authors Lola Kamalova and Bek Shakirov from USA. "Vent" made by author Erika van Schaaik from the Netherlands. One of the prizes in the competition is given by the Jury while the other prizes are voted for by 10 young animators: Aleta Rajič, Zoran Bačić, Matej Kužić, Rajna Rajič, Sabina Pezo, Edin Durmišević, Mario Udženija, Ivo Mikulić, Emir Durmišević i Zdravko Cvjetković. 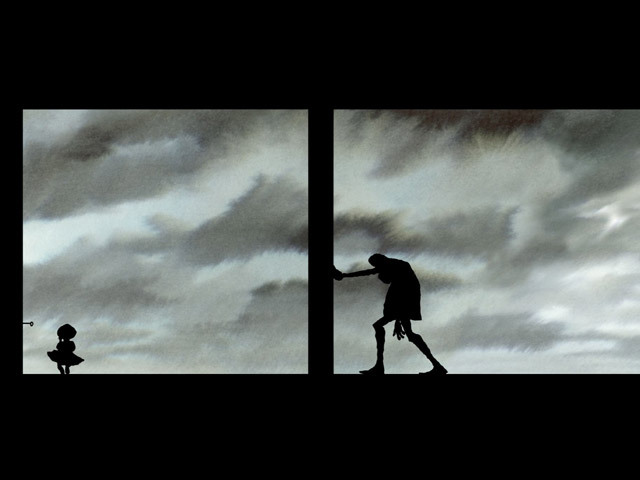 During the "Working part of the festival" participants made animated film "Naša posla“ (3 min). Asaf Džanić was born in Sarajevo, Bosnia and Herzegovina, in 1953. 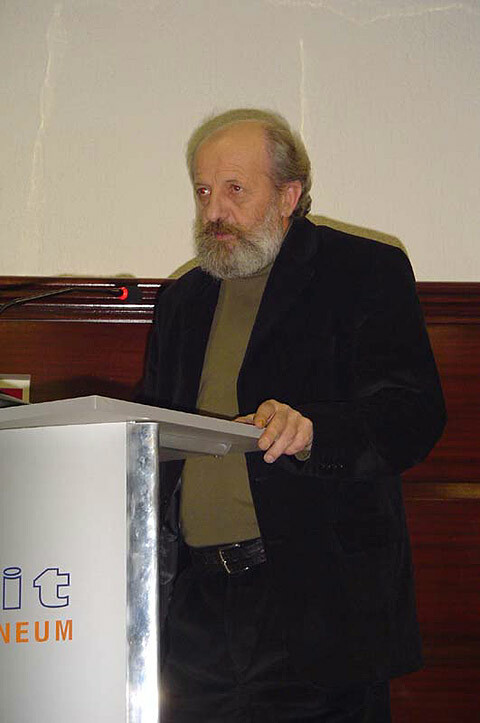 He graduated from School of Philosophy at the Univesity of Sarajevo, in 1975, majoring in comparative literature and essayist. On 1971, Mr. Dzanic was pronounced the Editor in Chief of the same magazine. A jury member for the film festivals in Valencia, Angers, Lille, Budapest, and a selector and organiser for presentations of B&H and Balkan films on different international film festivals. Mr. Dzanjc produces and hosts two TV shows on FTV BiH. He is as well author of four books. Joško Marušić was born 1952, in Split. He graduated at the Faculty of Architecture of the University of Zagreb. Mr. Marusic was an editor for HTV (Croatian TV), an art director for “Zagreb film”, a chairman of the Croatian Independent Artists Association and the program director for World Festival of Animated Films in Zagreb. 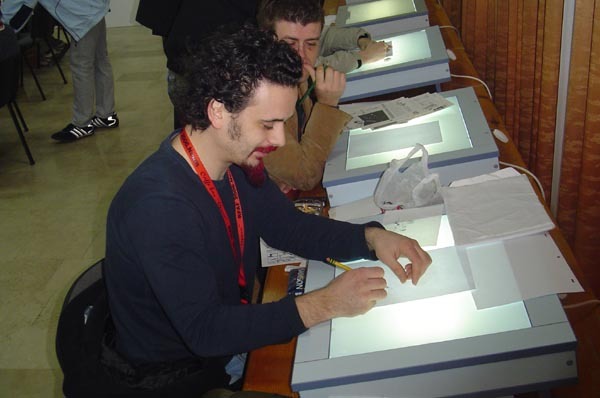 Since 1999, he has served as principal of the Department of Animation at Academy of Fine Arts in Zagreb. 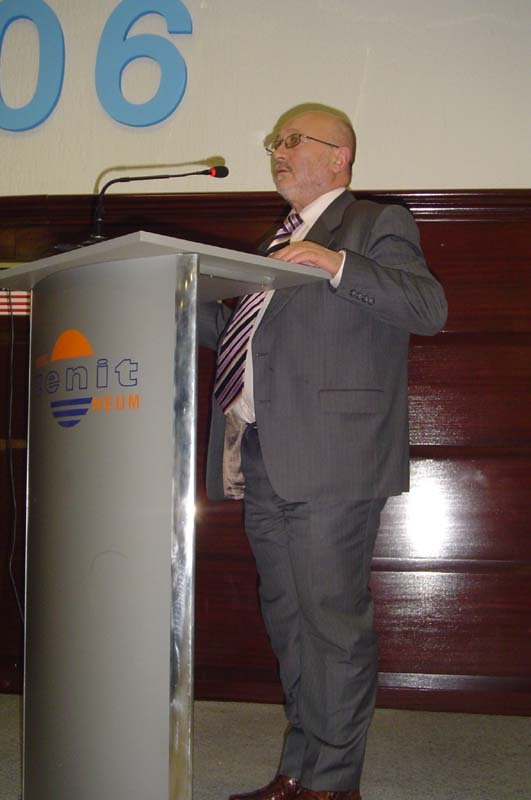 Mr. Marusic works as professor at University of Zagreb, and guest professor at few universities in Europe. He was member of many juries at festivals of short films. In several Croatian newspapers and magazines he has permanent cartoon-columns, and columns about theory of animation. For his animated films Marusic has won many awards. His the most important films are: «Inside and Out», «Perpetuo», «Home is the best», «Over there», «Miss Link»... His films «Fisheye», and «Skyscraper» were selected as outstanding films of the year at the London film festival. Teoretic and critic Gianalberto Bendazzi selected his film «I love You, too…» in collection «The best 84 films in the history of animation». He lives in Zagreb. Robert Bubalo, was born on December the 25,1969 in Zagreb, Croatia. Since 1993. he has been working for Croatian daily newspaper “Vecernji List”. 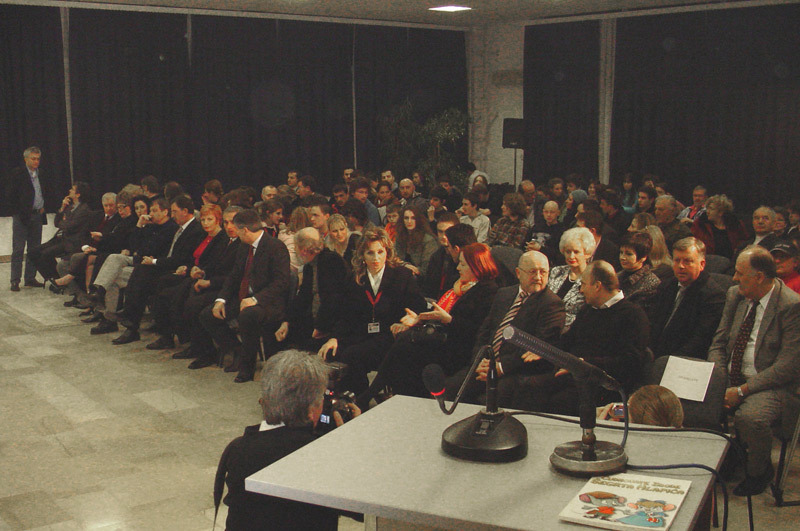 In 2000, Bubalo was one of the organizers of the film festival (Film Revia) in Siroki Brijeg, Bosnia and Herzegovina. In six years, Revia, grows into Mediterian Festival of Documentary films, and Mr. Bubalo has become the director of the festival. 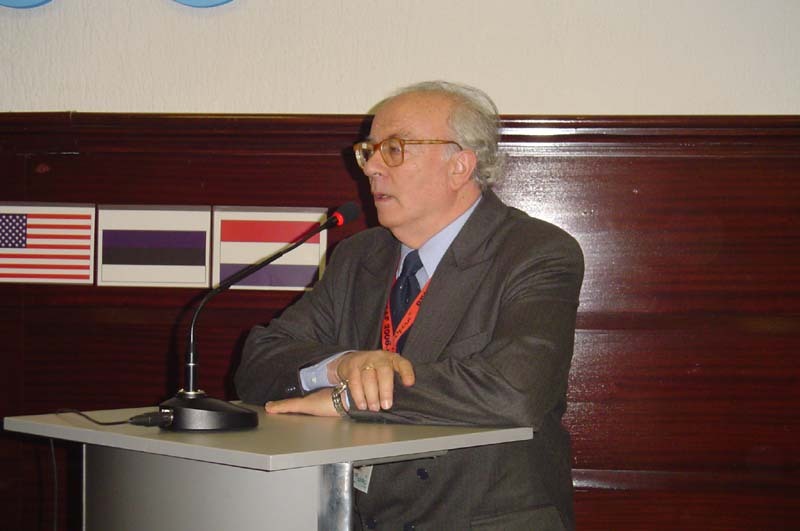 Bubalo directed several documentaries which were shown on different festivals. Now, he is the vice president of the Film Union of Bosnia and Herzegovina.